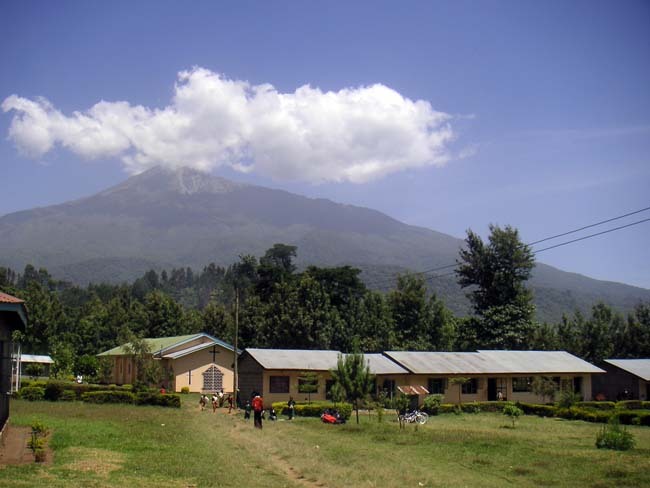 Welcome to Arusha, the city at the foot of Mount Meru. 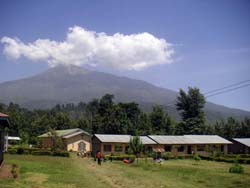 Welcome to the village Ng'resi at the slopes of Mount Meru. 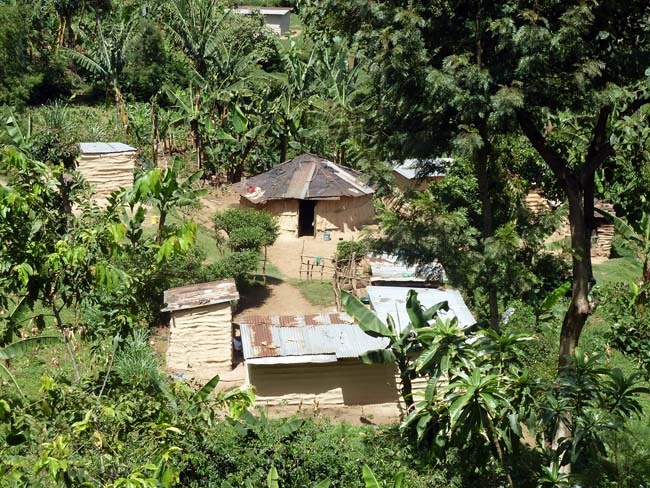 What to do in Arusha (Tanzania)? You want to get to know the real life of the Masai? 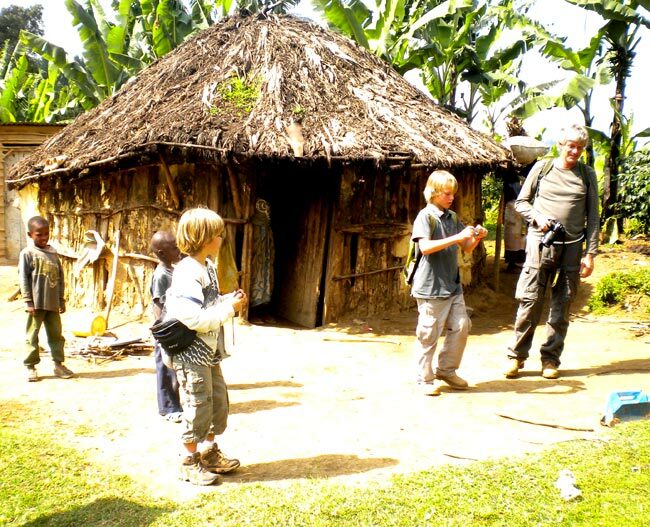 You want to meet people Masai people in the countryside? You want to learn about the Masai Culture, about their way of life? The profit will be used to improve our primary school. Thanks to your visit our children get better education. 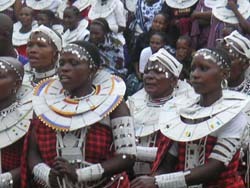 A cultural tourism programme executed with advice from SNV B the Netherlands Development Organisation and the Tanzanian Tourist Board. We hope that the tourism programme may help us to give better education to our children, so that they can acquire the knowledge and experience needed to lead a good and happy life. When you are in the village feel free to visit our primary school. 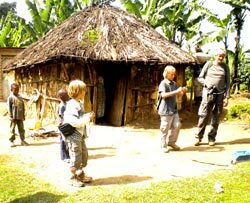 Our children will welcome you with nice Swahili songs.